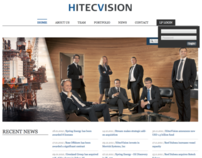 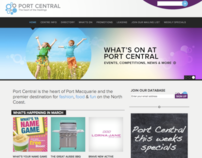 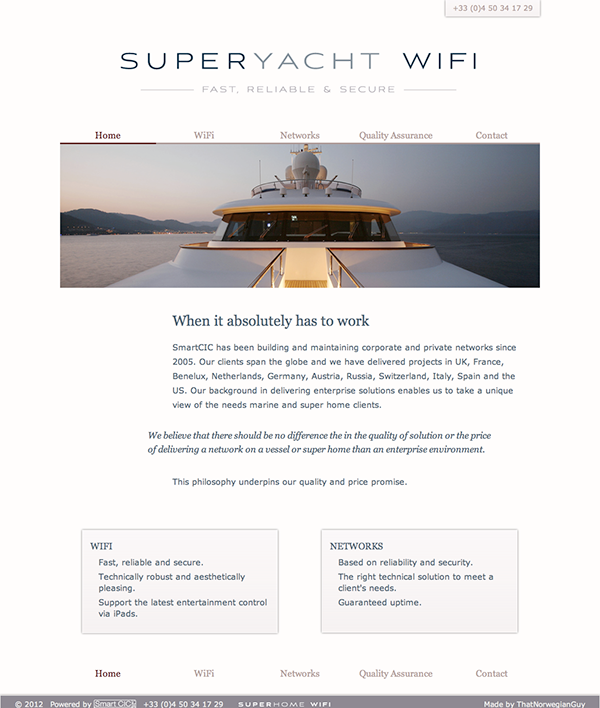 A site developed for SmartCIC to target the very specific group of the super rich who can afford $100 million yachts. 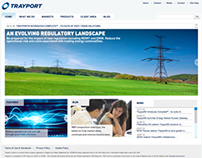 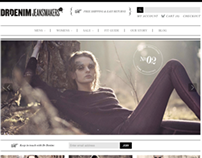 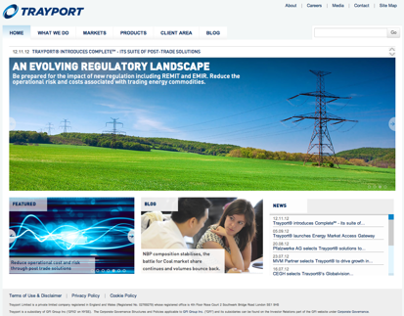 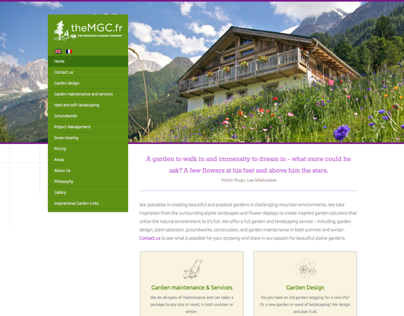 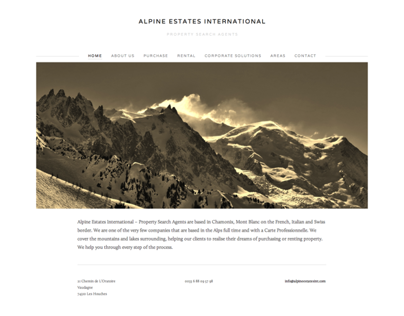 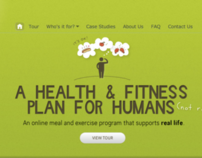 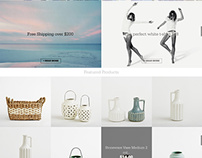 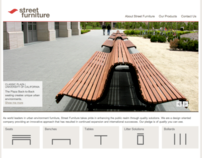 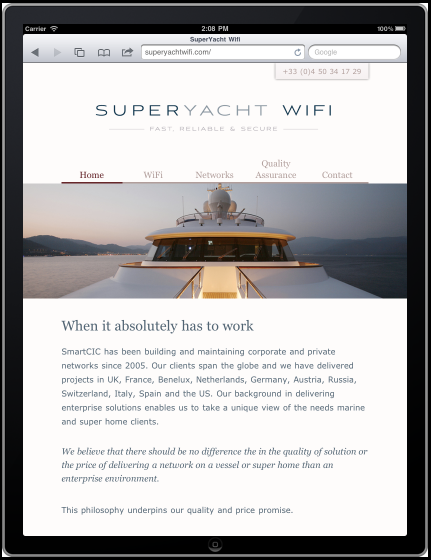 The design had to suit their tastes, the information to be easily findable, and the site accessible from any web device. 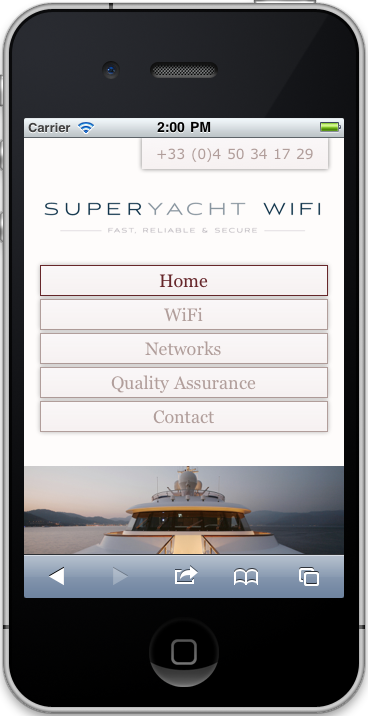 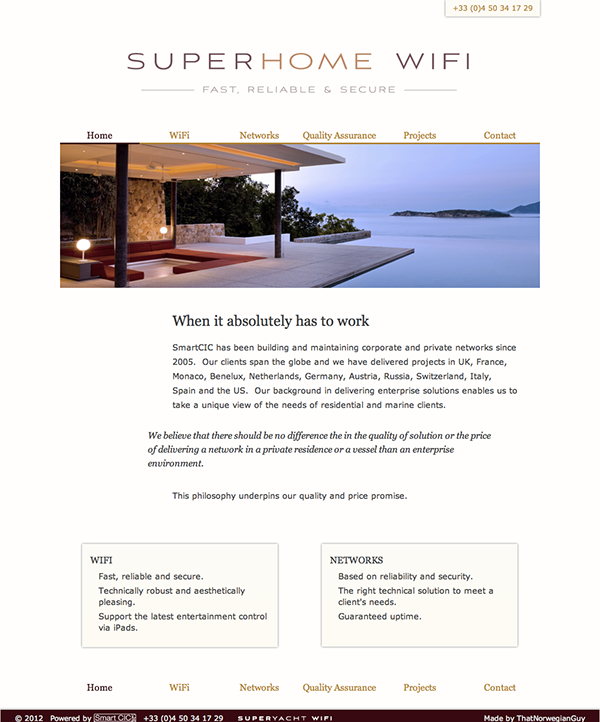 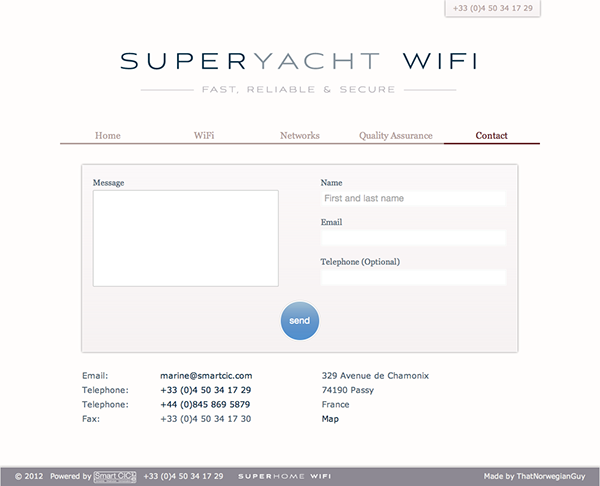 SuperYacht Wifi homepage, and it's sibling site SuperHome Wifi, which was developed in parallell.